Digz Media Group is a full service promotions, marketing and publicity company, serving all talent globally. We take pride in our talent and are very selective on which clients we choose to represent. 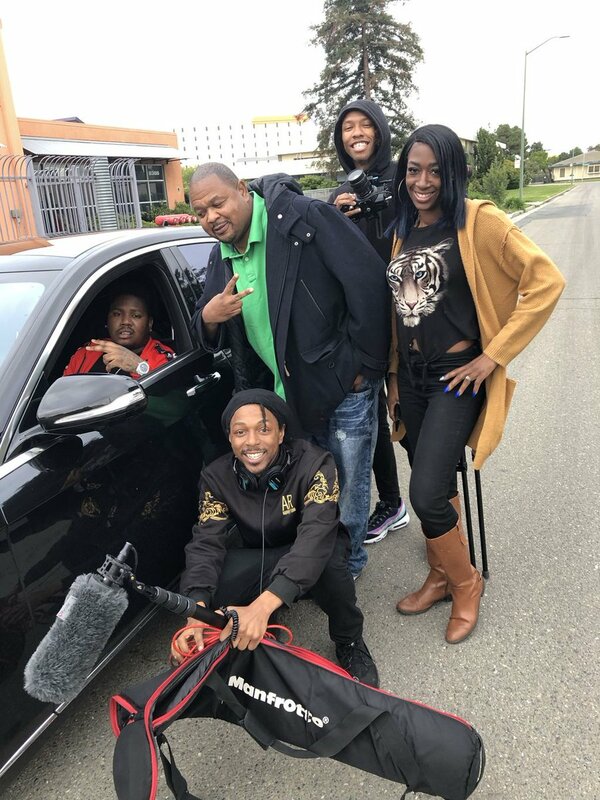 Digz Media Group is based in the Bay Area California and has clients across the globe ranging from recording artists, models, actors and public speakers. We tailor our services to the best and affordable way to our client’s needs. Whether it’s running an ad campaign, radio campaign or conduct bookings for talent, we are here to acquire your demand. Digz Media Group has had success with booking talent in the Caribbean as well as Tokyo and has recently launched a talk show entitled “Diva Talk Tonite” with recording artistKeldamuzik. 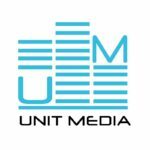 Digz Media Group has also helped license music through Sony Pictures, Viacom and the Oxygen Channel. We have helped on TV projects with Our TV Network, as well as promoting models to magazines, events, etc. Again, we welcome you to our world where we do the unthinkable and create possibilities to further one’s career. Dreams can really turn into reality, but it is up to the individual to make the right decision and choose the right team to assist them in their needs. Here at Digz Media Group, we are not in this industry to boast about success, but to launch and create magic from scratch for talents’ careers. Every company has to generate income to sustain their business, or else how do we perform successfully? Here at Digz Media Group, we tailor your campaign needs to fit your budget. Based on what you are looking for, and the duration of your campaign, we map out exactly how to keep your budget in good standing, while utilizing it in the most sufficient way, to achieve your goal. Our fee’s range on what combination of marketing one is seeking and the end goal of your campaign. We are very negotiable and are understanding of one’s budget, as we prefer to work with talent for the long run and not for a quick buck. Our global footprint speaks for it’s self, therefore, sky is the limit with your brand, but it’s all based on how much you are willing to invest. Send us an email and let us know what ideas you have and we can put together a solid marketing plan to meet your budget’s needs as well as discover how we can further enhance your career. Digz Media Group is a full service promotions, marketing and publicity company, serving all talent globally. We take pride in our talent and are very selective on which clients we choose to represent. 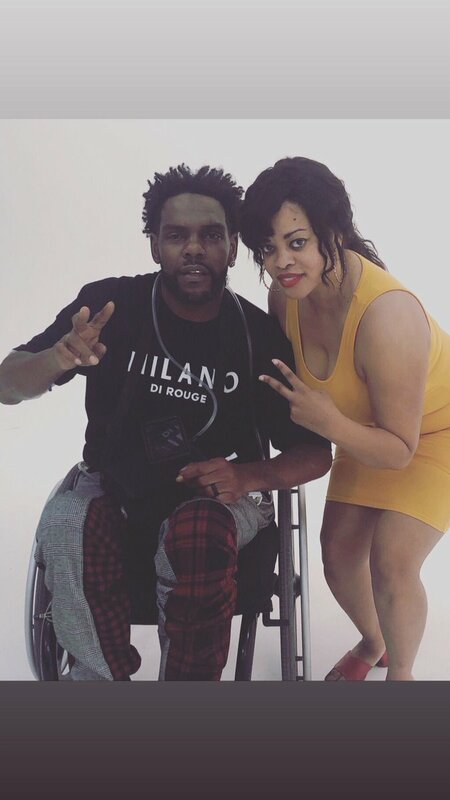 Digz Media Group is based in the Bay Area California and has clients across the globe ranging from recording artists, models, actors and public speakers. We tailor our services to the best and affordable way to our client's needs. Whether it's running an ad campaign, radio campaign or conduct bookings for talent, we are here to acquire your demand. Digz Media Group has had success with booking talent in the Caribbean as well as Tokyo and has recently launched a talk show entitled "Diva Talk Tonite" with recording artist Keldamuzik. Digz Media Group has also helped license music through Sony Pictures, Viacom and the Oxygen Channel. We have helped on TV projects with Our TV Network, as well as promoting models to magazines, events, etc. Again, we welcome you to our world where we do the unthinkable and create possibilities to further one's career. Dreams can really turn into reality, but it is up to the individual to make the right decision and choose the right team to assist them in their needs. Here at Digz Media Group, we are not in this industry to boast about success, but to launch and create magic from scratch for talents' careers. 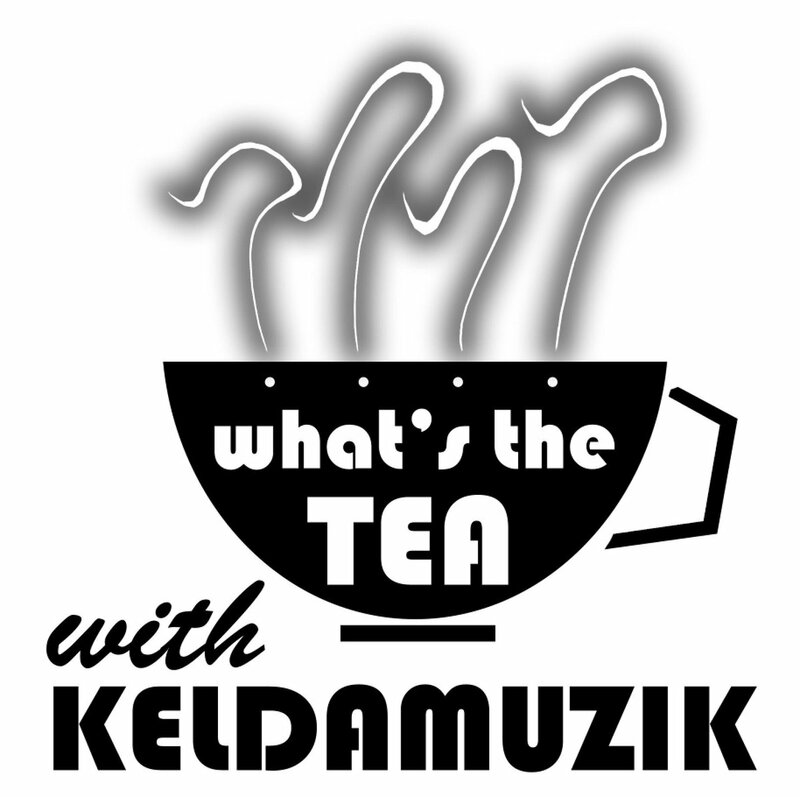 What’s the Tea with Keldamuzik? Coming to Amazon Prime! Diva Talk Tonite Mixer party! Your are invited! Great networking and a chance to be on ours show Diva Talk Tonite!